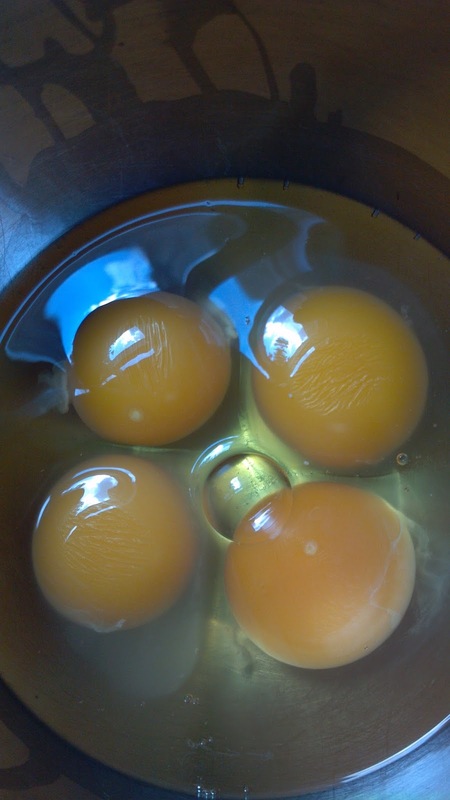 I cooked two peppers and four eggs in each batch and divided them up among the family. One member opted out. 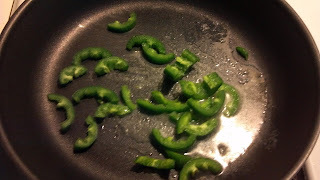 The first batch of sliced jalapeños was sliced and sautéed in butter for five minutes before the eggs were added. It wasn't hot. A little spicy right at the end. The second batch of peppers was tossed in and cooked with the eggs. They were essentially raw. Still crunchy. Not hot. Not even a little at the end. They did make my eyes water when I cut them up. I understand these peppers were mild. I don't know why. I've never tried to deliberately grow hot peppers to the full potential of their breed. These were the mildest jalapeños I have ever had. I'm happy about that because I have a lot of them to eat.